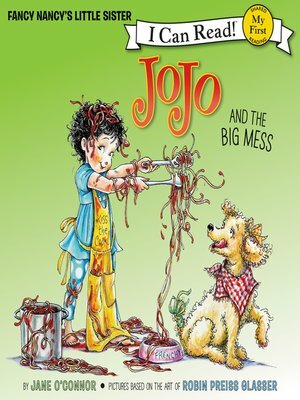 From bestselling author Jane O'Connor comes JoJo, Fancy Nancy's little sister. JoJo adores making messes, but when her pillow fight gets too messy, Daddy is unhappy. After everything is cleaned up, JoJo thinks of the perfect gift for Daddy...it's the best mess of all!